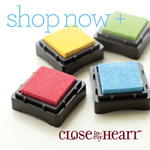 In recognition of this upcoming event, as well as the fact that spring is just around the corner (March 20th), the challenge at Heart 2 Heart this week is called "Spring Forward". Think sun, time change, spring, etc. I'm not sure why, but I really struggled with this one. So I had to scour the internet for some inspiration. 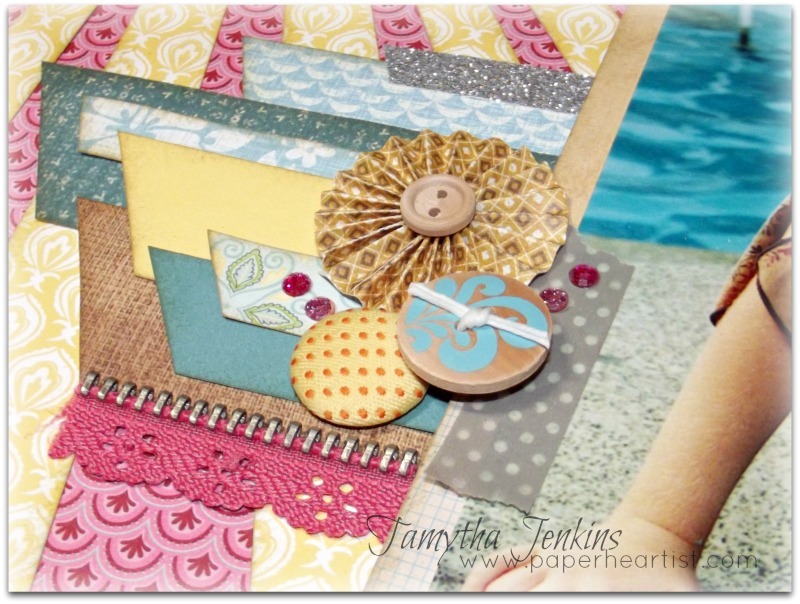 Since I haven't done a layout in a while (besides my workshop layouts), when I finally came across this lovely scrapbook page by Lauren Brewer, I knew that I wanted to create my own version of it. I loved the way she cut her rays, as well as the colors she used, so I kept those elements. However, the rest is pretty much me. One of my favorite things about this layout was the chance to use papers from multiple paper packs. (I've really been inspired to do that a lot lately, largely due to the video from Close To My Heart that I also linked in my Tag, You're It post.) I acutally used four different paper packs on this layout. Can you spy them all? 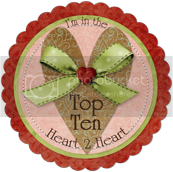 Link your project back to Heart 2 Heart from your blog post or online gallery. If you are linking from a blog, you must link directly to the actual post, not your entire blog. You also need to mention H2H in your blog post. But HEY! WAIT! I'm STILL not done! 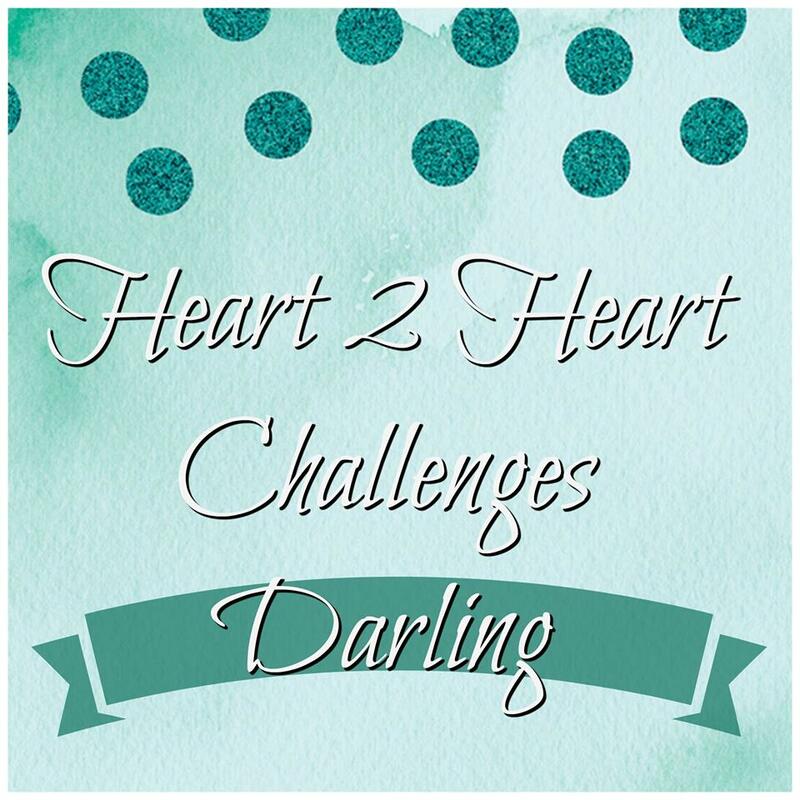 As if the prizes that Heart 2 Heart is giving away weren't enough to entice you to play along with our challenges, I'm also going to offer a bit of blog candy, too. Here's what you have to do to enter. Link your project to H2H (instructions are on the H2H site) by 10 p.m. EST, Sunday, March 10th. Come back here and leave a comment that you have linked your project on H2H and include your entry number. Have a blog? Want another chance to win? 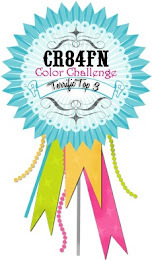 Then mention this week's H2H challenge, as well as my blog and blog candy on your blog, then come back here and let me know that you have done so with another comment and a direct link to your post. A winner will be announced Monday, March 11th. Unfortunately, I'm only shipping to US addresses. I will do my best to contact the winner via their blog and/or email address. However, if you see your name as the winner, feel free to contact me. Either way, once I have your prize selection and address, I will ship your prize right out to you. What is the prize you ask? Well, the winner will be allowed to chose between one of the following three new items. 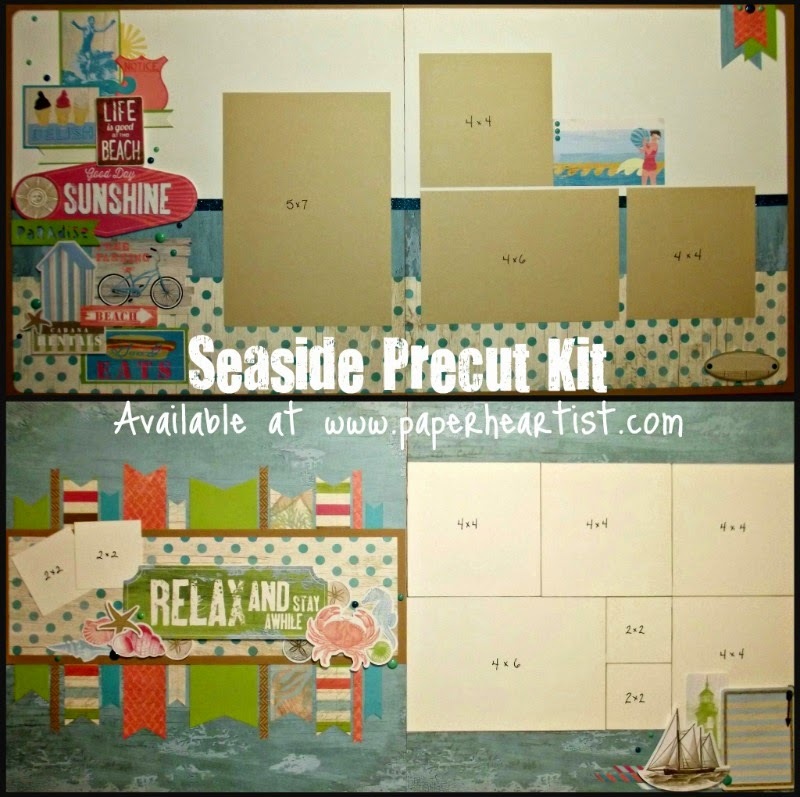 3) or your choice of one of the current paper packs. Now it's your turn. How will you be inspired by this week's challenge? I can't wait to see. I ABSOLUTELY LOVE this layout! Great job with the Sundays and combining all those paper packs! You said you struggled with this challenge?? Would never have guessed! Your layout is fantastic! I love the way the sun is cut out...but I really am digging the way you layered all the papers and ribbons and trim behind the photo. Awesome! I have linked by project on H2H, its number 17. I love your layout you did! It makes me wish spring was here already! What an amazing layout. I would have thought those rays and all the layers would overpower the photo, but it is a perfect compliment. Wow! I have linked to the H2H challenge; I'm #14. Thanks for the opportunity to win. Again, thanks for the opportunity to win!! I love your layout! I might have to try one like this myself! 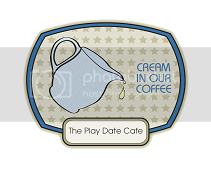 =) Thanks for your lovely comment on my For Baby Whale card! I'm entry #32 at H2H. Wow Tamthya, your layout is just awesome! I linked my card to H2H, entry number 33. WoW!!! That is an absolutely stunning layout, gonna have to steal this idea! Great Job! Wow! Your page is incredible! Love the layout, really want to know how you made the sun and rays. Was it difficult? 1) Cut both the yellow and pink pattern paper to 11 1/2 x 11 1/2. 3) Then place the yellow pattern paper on a cutting mat and use a metal-edged ruler and craft knife to cut the "X" pieces out between the rays. 4) Ink the edges of the yellow paper, including the edges of the rays. 5) Glue the yellow pattern paper to the pink pattern paper and then adhere the pink paper to the kraft cardstock base. That's it. :) By the way, I have comment moderation turned on, so that's why you didn't see this comment the first time. It's a happy medium for me. I can avoid spam and my visitors don't have to enter word verification. April's Stamp of the Month..."My Sunshine"